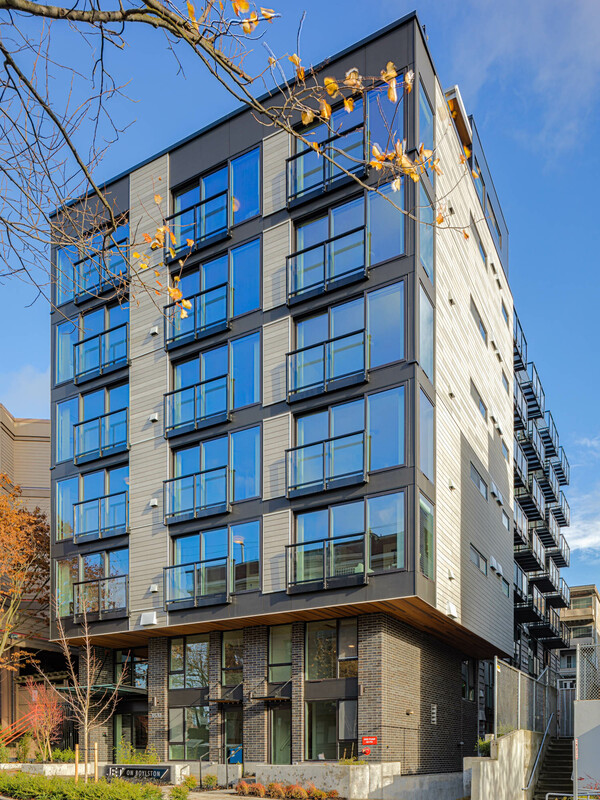 Located in Seattle’s Capitol Hill neighborhood two blocks from light rail, Jet on Boylston is an eight-story, 43,270 sf apartment building with 55 residential units and below-grade parking for 15 vehicles. Schuchart’s scope included demolition of the existing structures, site grading and construction of the new building. The project is targeting Built Green 4-Star Certification and has a Walkscore of 98 (Walker’s Paradise). 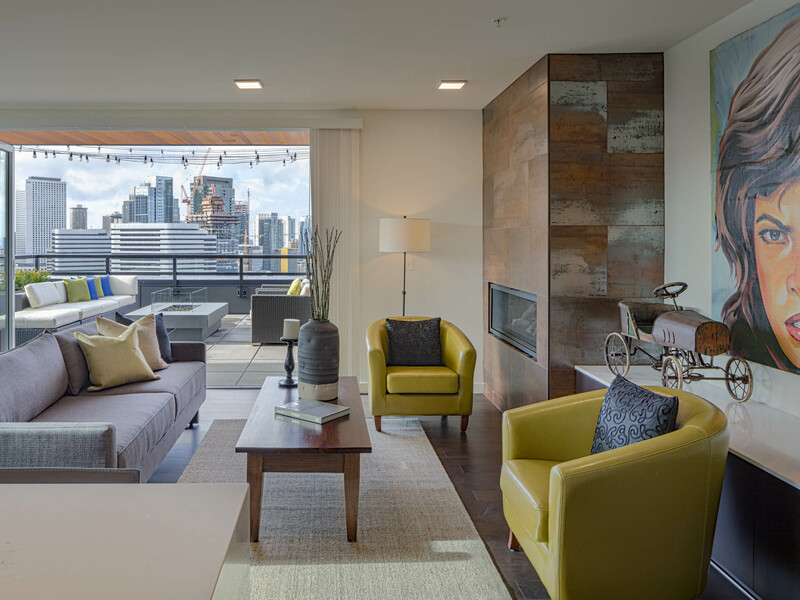 The efficiently designed units range in size from 450-1,500 sf each have private balconies. Interior glass walls allow natural light into interior spaces. 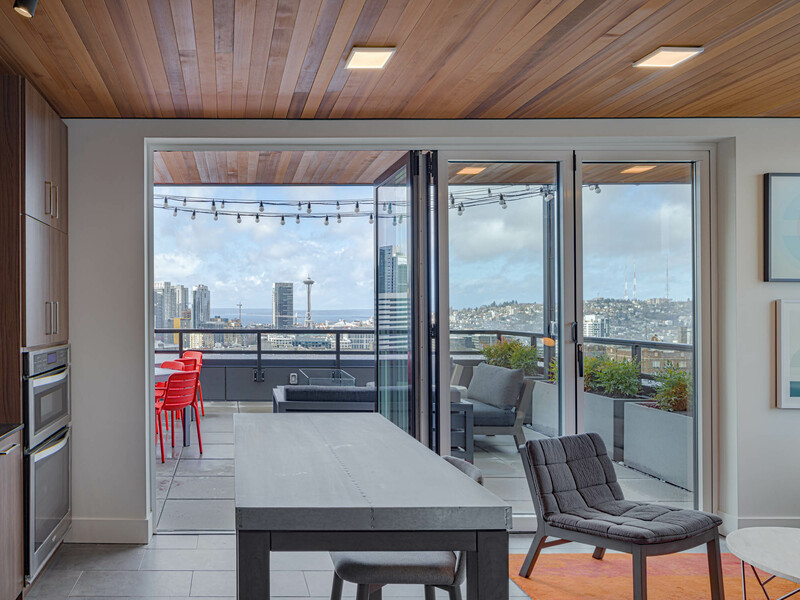 Additionally, the project has 11 affordable units, meeting the City of Seattle’s affordable housing initiative for transit-oriented developments.